About Samuel E. Salcedo, M.D. 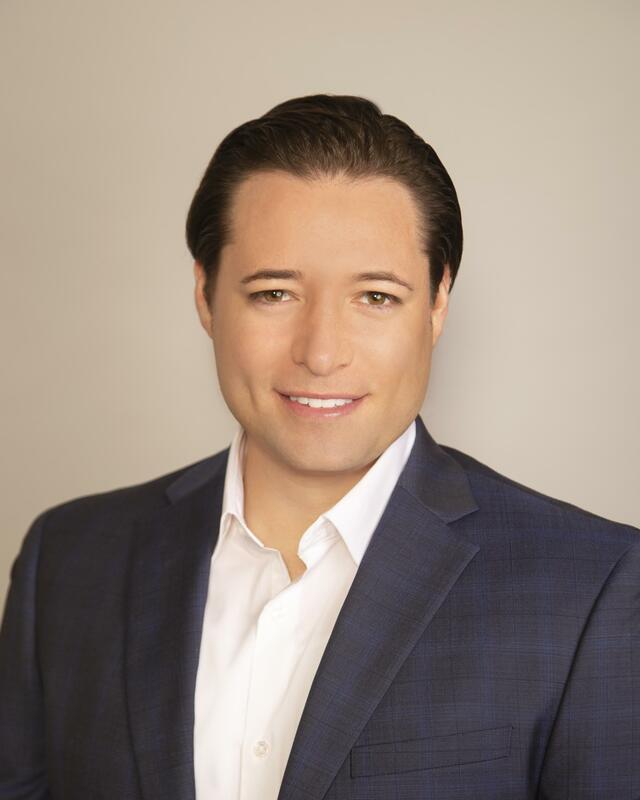 Samuel E. Salcedo, MD, is a top-rated plastic and reconstructive surgeon who combines skill and compassion with a comprehensive evidence-based approach to provide women and men in Southern California with the safest and most effective cosmetic procedures available. At The Plastics Doc, his practice in Beverly Hills and Riverside, California, Dr. Salcedo offers a complete menu of plastic surgery services and minimally invasive cosmetic treatments,from Botox® and fillers to breast augmentation, tummy tuck, and BodySculpt™ liposuction. As a physician who works hard to ensure that every patient is thrilled with their results, Dr. Salcedo only recommends the treatments and procedures that he believes are best-suited to your individual aesthetic desires. He also understands that aesthetic concerns tend to be very personal in nature and strives to establish a doctor-patient relationship built on confidence and trust. Dr. Salcedo earned his medical degree from Loma Linda University School of Medicine in Loma Linda, California, and completed his plastic surgery residency at Loma Linda University. He’s been published in several peer-reviewed medical journals and presented his research at local and national meetings. Dr. Salcedo is a member of several professional organizations, including the American Medical Association and California Medical Association, and is a candidate member of the American Society of Plastic Surgeons. He is board-eligible and plans to sit for the American Board of Plastic Surgery certifying exam in 2019. Dr. Salcedo is fluent in Spanish as well as English.